As consumers of modern medicine, we rely on the Food and Drug Administration (FDA) to inform us of the risks and complications associated with medical drugs and devices on the market. Unfortunately, this is often not the case. 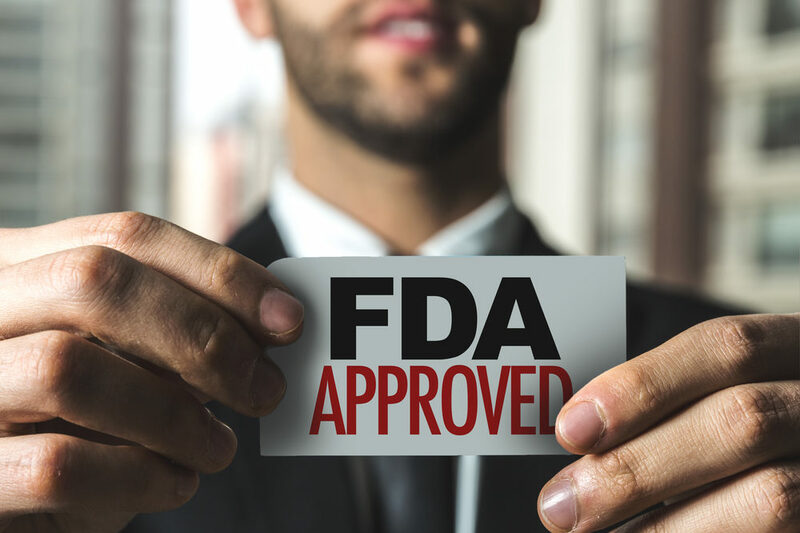 A recent Kaiser Health News investigation revealed that the FDA granted numerous medical device makers exemptions from having to publicly report the complications that their products caused in patients. The exemptions included approximately 100 medical devices, including surgical staplers, mechanical ventilators, and pacemaker electrodes. One of these exemption programs, which began nearly 20 years ago, allowed companies to file summary reports about device-related injuries or malfunctions in a database not available to the public, doctors, or medical researchers. While the FDA reversed a number of these exemptions in 2017, device makers are still not required to be fully transparent. Many can simply publicize a non-comprehensive summary of the complications their products caused. Additionally, the reversal on exemptions does not apply to previously exempted reports, meaning there are still-hidden reports dating back to 2000. Altogether, there are hundreds of thousands of injury reports not available for public viewing. Device safety experts have been vocal in their opposition of these hidden reports and have called for the FDA to release them publicly. One such critic, National Center for Health Research President Diana Zuckerman, said that “the FDA absolutely should be making all of this information available.” In response to the criticisms, FDA Commissioner Scott Gottlieb stated that the FDA does not have current plans to release the reports, but that the matter is being reviewed. It is unacceptable for the FDA to be hiding such pertinent information from the public. Everyone deserves to be fully informed of the risks associated with medical devices before proceeding with any treatment. Our law firm of Childers, Schlueter, & Smith is well-versed in drug and medical device litigation and might be able to help you or a family member who is suffering due to complications caused by a defective or dangerous device. If you have questions, please give us a call at 1-800-641-0098. All initial inquiries are free of charge and without obligation.